25-year old Camilla Hansson from Stockholm was crowned Miss Universe Sweden 2014 during the finals held last March 28 at the Gota Kallare Night Club in Stockholm. Standing 1.73m tall, Camilla will represent Sweden in the 2014 Miss Universe pageant to be held later this year. 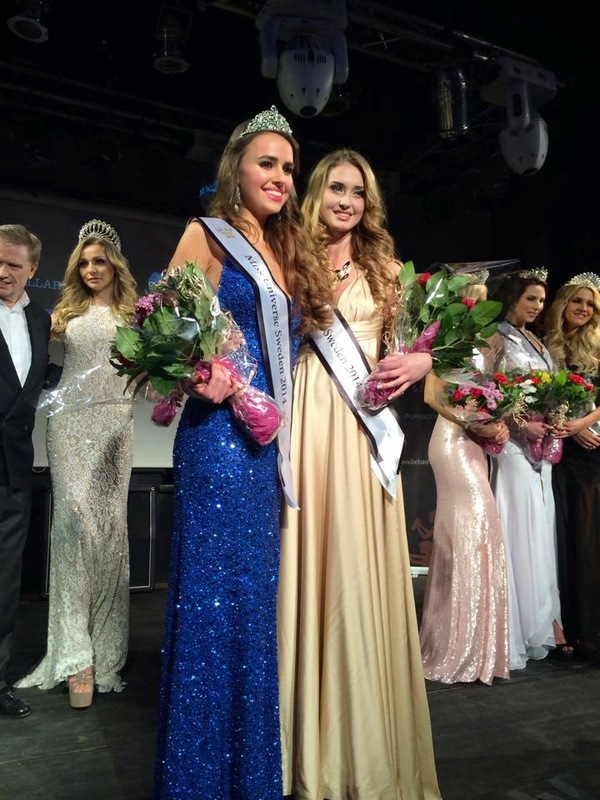 In the same event, Moa Sandberg was crowned Miss International Sweden and will compete in the Miss International 2014 pageant to take place in Japan in October.